Dear fishermen! 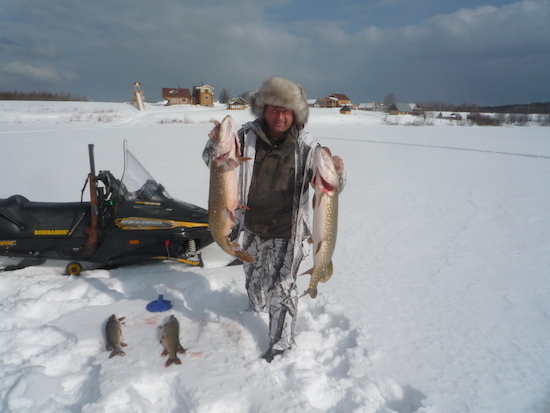 Our area is surrounded with three beautiful lakes (Sarozero, Vyagozero and Yandozero with a length of 4 km and depth of 18 m.), as well as there are places where from the man’s height one can see all three lakes together. These lakes are connected with streams through the Yandozero Lake and small rivers with Oyat River where the salmon enters from Ladoga. 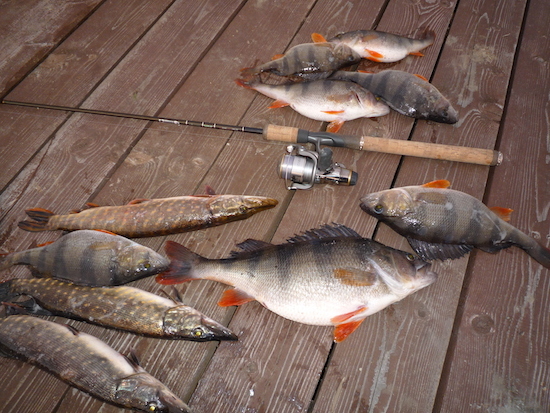 In these lakes there are about 15 species and sorts of fishes. In all three lakes there are cancers inhabiting from the old times, for the amplification whereof we have also brought additional quantity of cancer, caught in the nearby lakes. 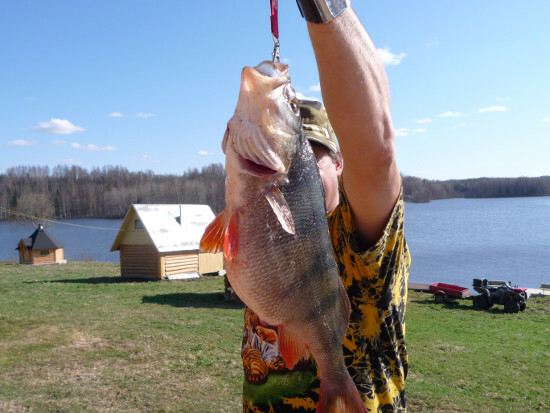 For nonprofessional fishing the following species are of main interest: bream, pike, perch, big roach, burbot. 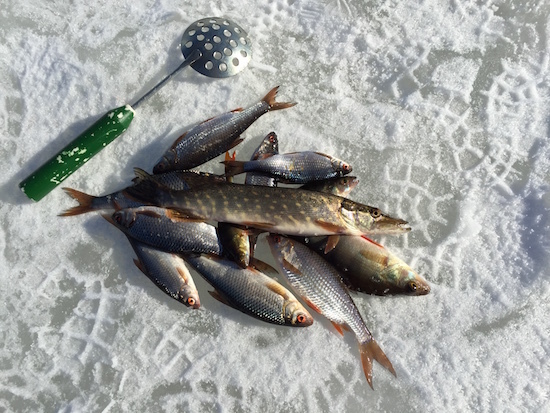 Due to the lack of commercial and popular nonprofessional fishing all three lakes are finny (we have boats on all three islands). 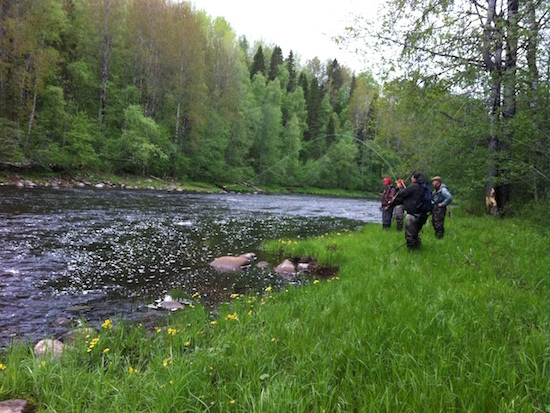 In some streams one can easily catch trout and grayling. 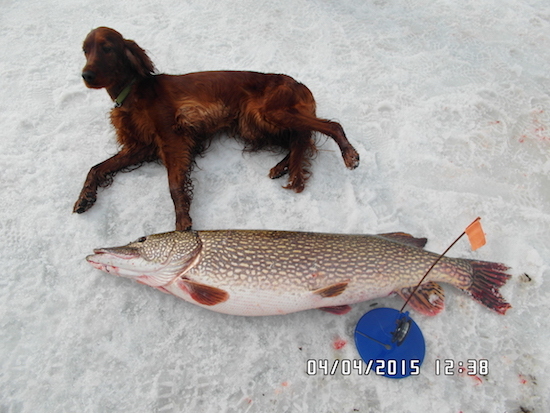 The overall number of lakes located within the territory of the game husbandry is about 150! Some of them are never attended by man. 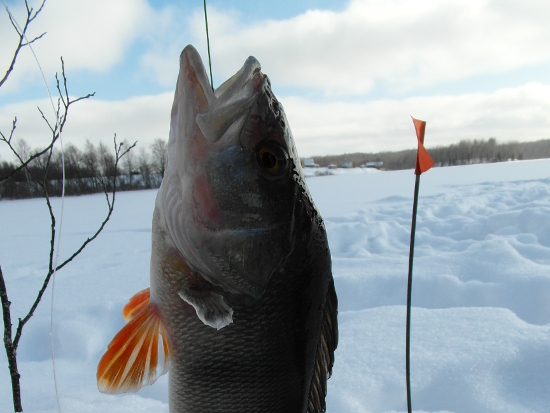 In some of the lakes you can catch pike perch and vendace.